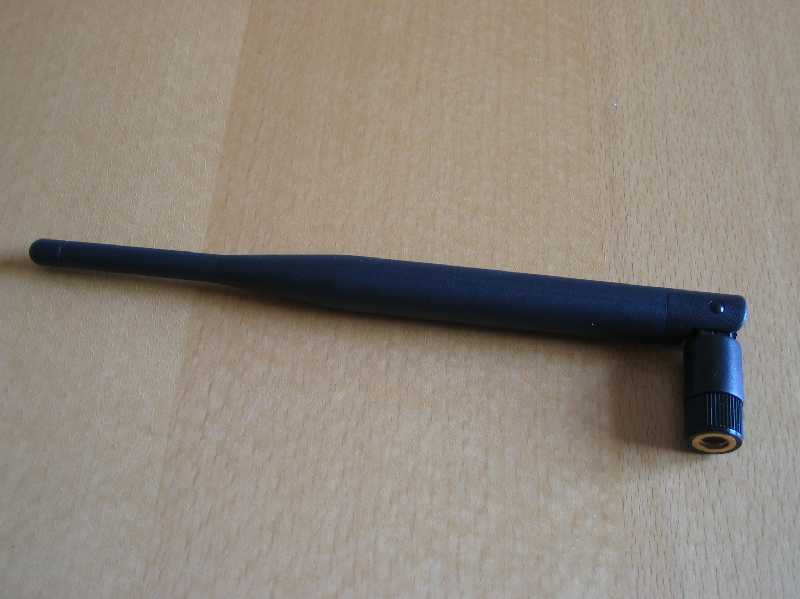 Part numbers antsma = Antenna SMA reverse, 2.4 GHz, RoHS compliant. Spec Antenna for 2.4 GHz band, 5 dBi nominal gain. Reverse SMA connector. Note antsma = light colored coax cable inside (look near hinge), antsmadb = black coax cable.